Students at Spokane Public Schools can breathe easy and take a nice long drink from their water fountain knowing that it won’t give them brain damage. SPS recently contracted with Anatek Labs of Spokane, an independent lab certified by the Environmental Protection Agency, to test the district’s drinking water for lead. 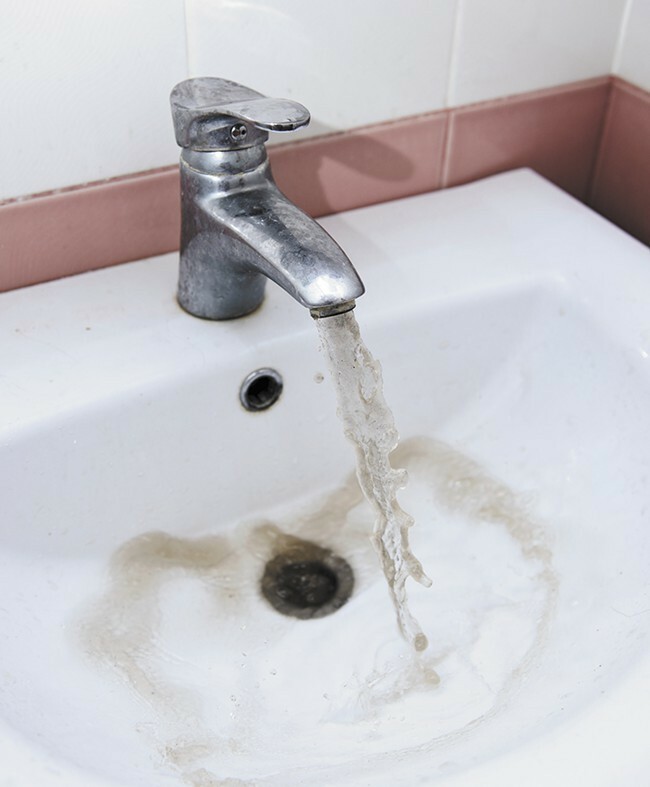 The initial results, based on samples from 54 sites in the district, reveal that “all levels of lead and copper are below the state and federal minimums for actions to be taken,” according to a statement from the district. More thorough testing of over a thousand fixtures will begin in coming weeks, according to the statement. In the wake of the public health crisis in Flint, Michigan, concerns over lead poisoning, particularly in schools, have risen to prominence. In Spokane, the risk of being exposed to lead is less likely to come from water than other parts of the country. Instead, older housing with lead-based paint is likely to be the cause. How safe is Spokane’s water supply from lead poisoning?